I wore them for most of september, then didn't wear them again until the beginning of january and wore them straight through early august. 1 Ocean Wash and 1 Regular Wash. Extensive repairs to the crotch and back pockets. As of today I can just get 3 buttons, it's killing my crotch. 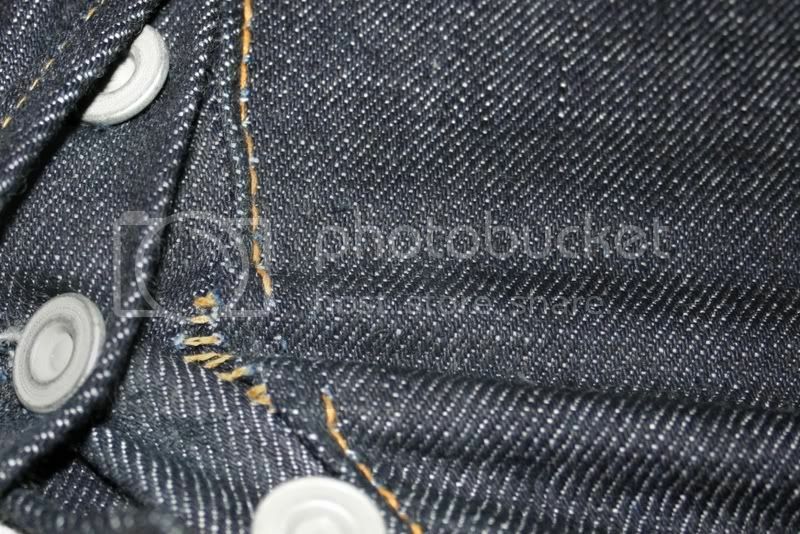 Copyright © 2004 Skull Jeans Contest::Entry Member::#034 sniglum All Rights Reserved.